We’ve all been there. Something disappointing happens, and the next thing you know someone’s saying “There’s no use crying over spilled milk.” While it can be a nice sentiment, why exactly do we say it – and what does it mean? No matter how you say the proverb, “don’t cry over spilled milk” or “it’s no use crying over spilled milk,” the phrase means that there’s no point to being upset over something that has already happened and cannot be changed. Meanwhile, others say it can be traced back even farther to James Howell, who wrote the phrase “No weeping for shed milk” in his 1659 literary work called Paramoigraphy (Proverbs). 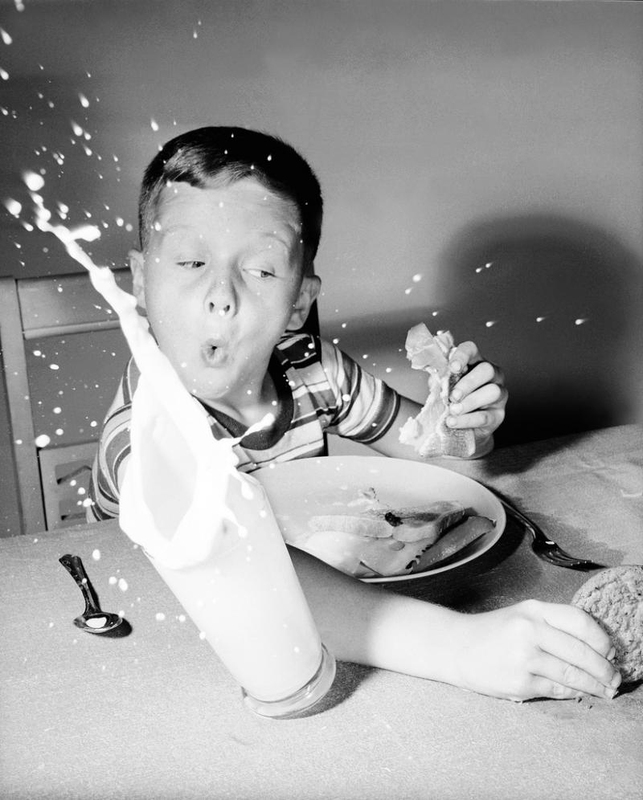 No matter when it was first used, we agree that there’s no use stressing out over things that have already happened – but as far as we at Arps Dairy are concerned, there’s no shame in literally crying over spilled milk.